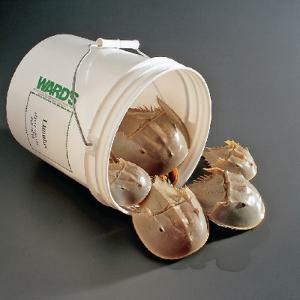 Limulus. Used extensively in serological research, especially in antibody and antigen studies. The primitive compound eye is widely studied as well.